Despite the ubiquity of the Internet, not everyone is a specialist. As a missions futurist, I often share what I know about global macro trends in order to help churches and organizations be smart and prepared now for what ministry is going to look like a year, five, or even a decade in the future. I’ve compiled a short list of the seven macro trends I think are the most important for the Global Church to understand and strategize around both now and in the near future. Each trend links to a more in-depth explanation of what it looks like for the church to be prepared to support through missions both now and in the coming days. 1. 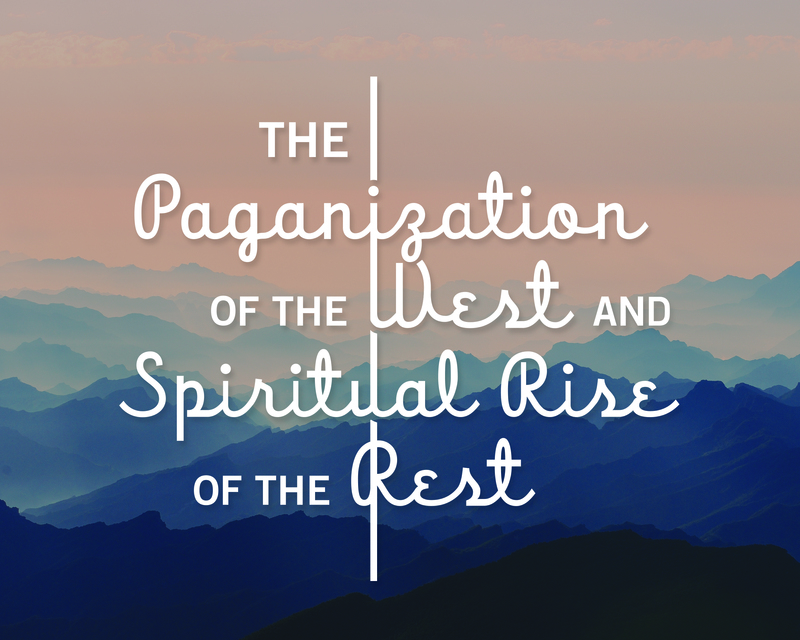 Paganization of the West and Spiritual Rise of the Rest—did you know that out of the global increase of affiliated Christians, 91% of them can be found in Africa, Asia, or Latin America? Many of the countries the West “evangelized” a hundred years ago are beginning to send missionaries to evangelize us as there is a disheartening post-Christian trend in the United States, and the whole West is becoming increasingly pagan! Do you think understanding the current spiritual “lay of the land” might mean needing to re-strategize or re-structure your local and global missions objectives? 2. 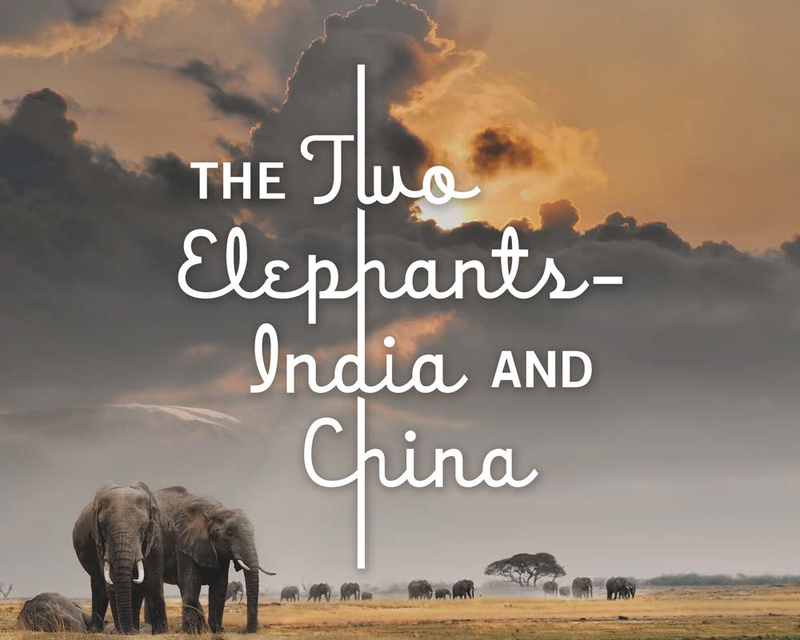 The Two Elephants: India and China—of approximately 1.9 billion unreached people in the world, the majority of them live in India or China. What is the church’s strategy for reaching these two mammoth nations? The Church in India is growing, and has needs that would be easy for Western churches to help provide. Do you know what they are? There are some specific ways the U.S. Church can support the local Chinese Church as they navigate the massive urbanization going on in China. Do you know what they need from us? 3. 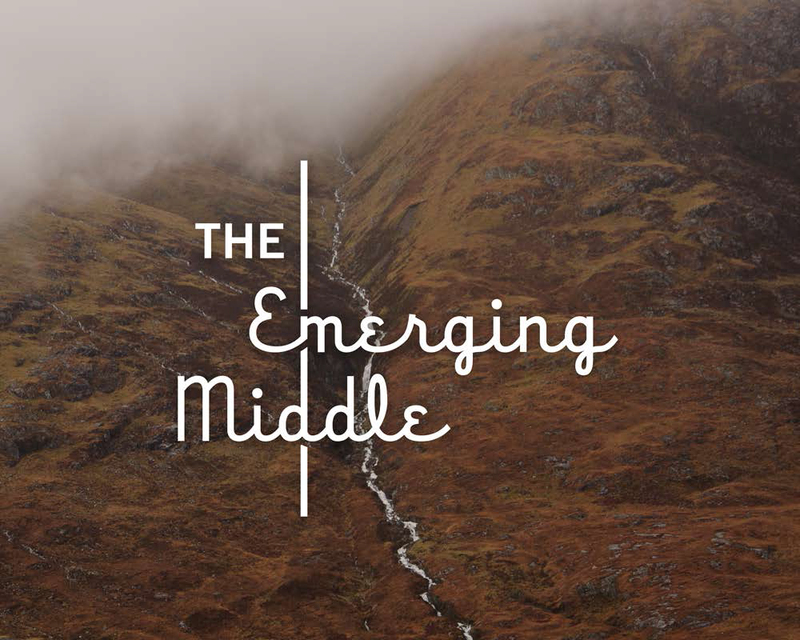 The Emerging Middle—because many around the world are climbing out of poverty and attaining “middle class” status, the tertiary problems of spiritual starvation are no longer mostly physical, such as poverty or disease. We’re looking at a whole new set of socioeconomic and educational needs that are opening doors to churches around the world for ministry opportunities. Have you built into your missions strategy a plan for ministering to non-physical needs? 4. 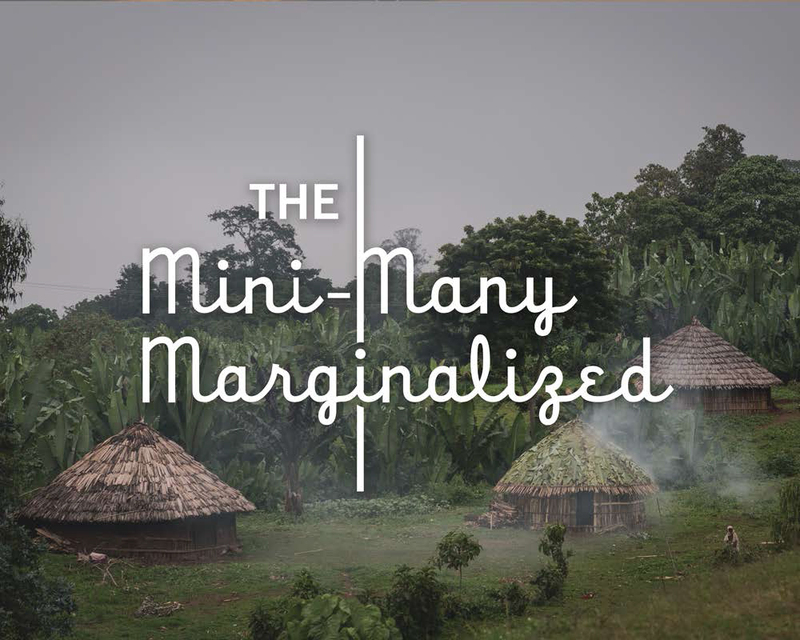 The Mini-Many Marginalized—did you know that there are still unreached people groups in our world today? Places where the Scripture has not been translated into the local language? Most of these are hard places for Westerners to reach. Does that mean we give up? No, there are things the Church can do to support taking the Gospel into ALL the world. Does your missions strategy include helping reach any of the unreached places on the earth? 5. 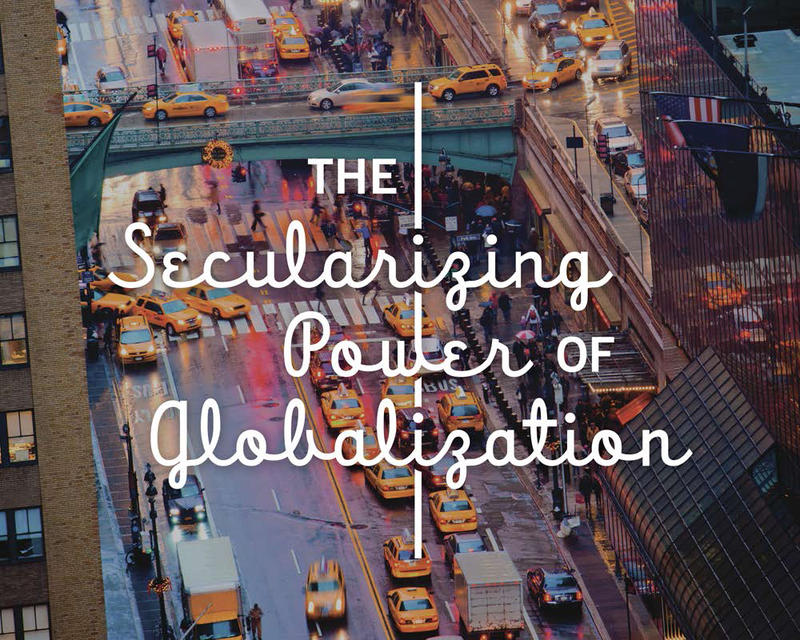 The Secularizing Power of Globalization—ah, connectedness! Did you have any idea that digital ministry is really a “thing” now? In fact, the Church is leveraging the capacity of not just the Internet, but also of the increasingly global youth culture to respond to the incredible opportunity to provide the Gospel to a vast number of young people across the world. Are you incorporating digital tools into any of your missions programs? 6. 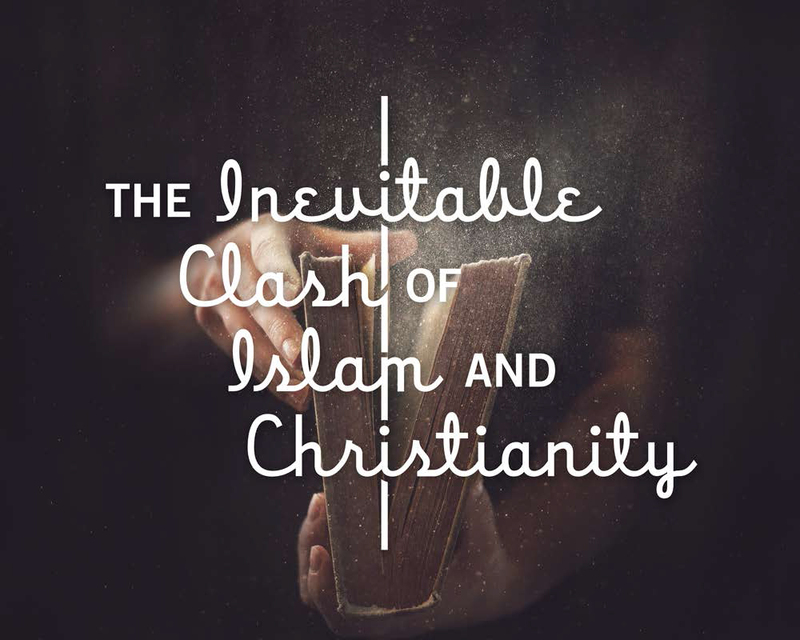 The Inevitable Clash of Islam and Christianity—Christianity and Islam have long been at odds. Where Islam offers young people many perks for joining, they often come with strings, as opposed to the freedom that is offered by relationship with Jesus Christ. How is your missions strategy poised to help communicate the Good News of freedom in Christ to a Muslim population searching for a “new way”? 7. 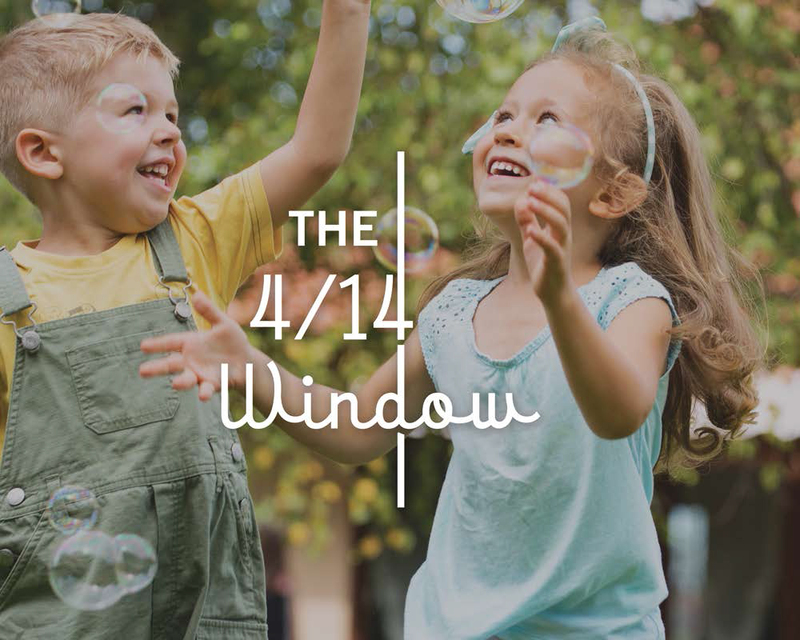 The 4/14 Window—why kids? When you look at the statistics and understand at what age people are most receptive to the Gospel and who the world-changers are, you’ll understand why you’ve got to focus your missions strategy on children. Does your current missions strategy focus on evangelizing and discipling kids both locally and globally? Because OneHope is Kingdom-minded ministry, we share what we know. We want to help you become missions smart and extend your reach to attain your unique mission fulfillment—especially as it relates to the Great Commission. REGISTER NOW to attend one of our Reimagine Mission workshops, use our FREE research, or contact us! Register for ReImagine Mission workshop today!